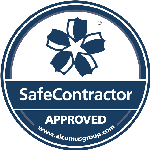 As an SSIP accredited contractor we are approved for new sewer connections and sewer assets replacement. Drains Today Ltd offer a fast cost effective hassle free sewage connection service for property developers, contractors, house builders and private clients. Connections to existing main sewer assets requires a professional approved company that understands the laws and regulations that are in place. 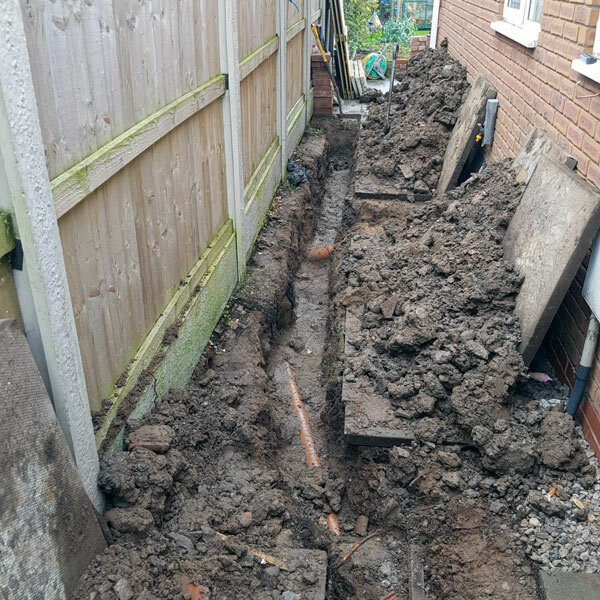 We will complete all paper work for Sewer Connections on your behalf to obtain a permit from the Local Authority and Water Authority giving us permission to excavate and also produce Method Statements & Risk Assessments for approval. We can arrange relevant site meeting / inspection so that the water authority can approve the connection for sign off or adoption.